Your business doesn't have to struggle, in fact it won't - if you have the right playbook. You can create a legendary business, one positive review at a time. Imagine you have two customers. 1. Customer A requests a proposal or quote. They haggle on the price, pitting you against every other company they've requested bids from in an effort to drive your price down. You eventually come out on top but the margins for this customer is slim. You're breaking even or barely making a profit. 2. Customer B has been following your company for some time. They're regular readers/commenters on your blog. They're following you on social media. They're drawn to your business and they're engaged. They decide to hire you. While price is a concern they focus their attention on value and the results you'll achieve together. Your profit margins are 60 percent higher. This customer trusts you completely and is easy to work with. Which customer would you prefer? If you're like most people, you prefer Customer B. It's a no brainer, right? They trust you, you make more money and they're easy to work with. 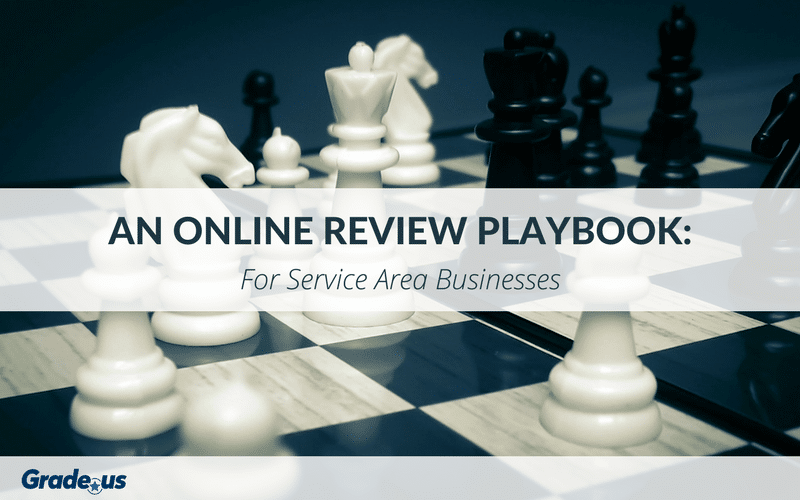 When it comes to requesting reviews, businesses don't make that distinction. They pursue both customers equally. At first glance this sounds like the right thing to do. Wait, am I saying you should only accept reviews from "customer Bs?" You'll get a fair amount of reviews from "customer As" at first. That's normal and it's okay. If they're gracious enough to share their feedback with you, positive or negative, thank them for it. At some point you'll need to make a choice. If you want to attract conversion boosting reviews from all-star customers you'll need to make a choice. You'll need to focus your time and attention on the types of customers you invite into your business. You'll need to focus on attracting ideal customers. Who specifically is an ideal customer? They're the customers you'd fight to keep, the ones that produce 80 percent of the results you want. Do you know how to find them? Most service businesses don't. · Engagement: Which customers are responsive and active? Which ones express interest and curiosity in your business, products or services? · Admiration: Do your customers express admiration or approval for your business? Are they interested in your business as a whole? · Relationship: Are customer segments interested in an ongoing relationship with you based on a mutual exchange of value? Do they see the relationship as a fair, two-sided arrangement? This isn't a comprehensive list but it's a great way to identify your ideal customers. Customers that meet these behavior and outcome markers are far more likely to give you the five star reviews you need. 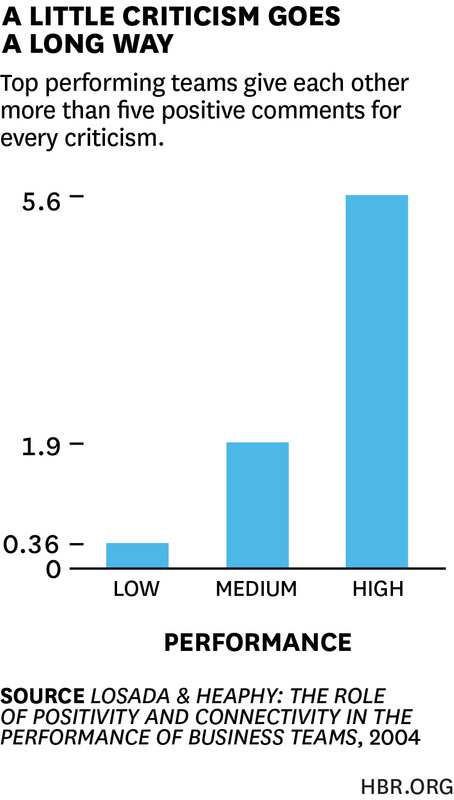 The more five star reviews you accumulate, the greater the lift to your conversion rate. When you focus your time and attention on attracting ideal customers to your business you create a virtuous cycle. This cycle produces ideal reviews, which in turn attracts more ideal customers, boosting your conversion rate automatically. J.M. Rensink, researcher at the University of Twente, discovered that there are seven motivations behind positive and negative word-of-mouth. 1. Vengeance. Your customer has had a bad experience and they want to punish you by retaliating. 2. Reducing anger and anxiety. Customers are attempting to self soothe. They're looking for a way to vent in an effort to relieve or reduce the negative emotion they feel which is due to a negative experience. 3. Seeking advice to fix problems. Customers have a problem but they don't trust that you can, will or are able to fix it. These customers decide instead to reach out to prospective buyers for advice, which is a disaster. 4. Reducing cognitive dissonance. These new customers are also attempting to self soothe. They've just signed up with you but they're having doubts. A positive review is their attempt to reassure themselves that they've made the right decision. 5. Helping your company. These customers feel a strong pull towards reciprocity (I have to repay my debt) or likeability (I like you and want to help). They have a desire to help your company in some way. 6. Altruism. Customers are looking out for prospective buyers. They're focused on sharing their experience whether it's positive or negative. 7. Message intrigue. These reviews are mostly discussions triggered by online activity - ads, commercials or public relations flare-ups. These motivations are triggers that can be used to increase positive reviews and decrease negative reviews. These triggers show you the best times to request a review. If your customer has just had a really bad experience they may be out for revenge. Let's say, for example, that customers are angry about the quality of service they've received from you. It may be a good time to have management step in, apologize, empathize and make things right. It's a great way to head off a potentially devastating review. On the other hand, let's say you underpromised and over-delivered with a new customer. They're overjoyed and completely in love with you. They're probably pretty interested in helping your company, especially if you delivered far more value than you received. This is one of those things where it seems obvious when you're reading it but it's not really all that obvious. A common mistake is to assume that reviews are simply a product of #1 and #5. Either your customers want to help you or they want to destroy you. As we've seen it's more complex than that. 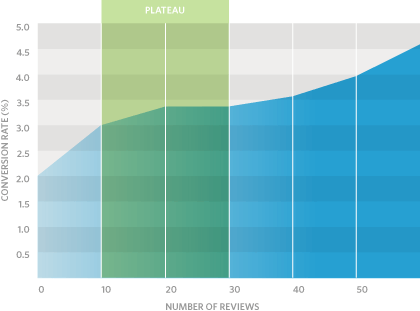 Want to increase your odds of positive reviews even further? Just prime and sculpt. 1. Prime customers with likeability and competence. The more likeable and competent you are, the easier it is for you to attract the positive reviews you want. 2. 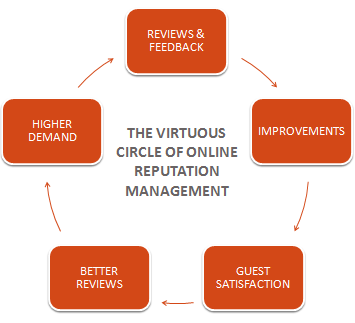 Sculpt your reviews with reciprocity and relationships. Use reciprocity to sculpt your customer reviews ahead of time. Make it a habit to over-deliver. Give customers far more value than you're being paid. Create dedicated and constrained relationships to sculpt things further. According to research from BrightLocal, 68 percent of customers left a review when asked. 74 percent were asked to contribute their feedback. True, the results will vary based on your industry. But the point here is this. You'll need to ask for reviews if you want them. Most customers won't pursue you for a review. That's your job. Here's the problem with reviews. They're not safe. When we ask customers for a review it comes with an implicit expectation. "Will you please give me a positive, 5 star review?" We don't actually want negative reviews. And that's understandable. But it needs to be safe for customers to give you a negative review, if they need to. Remember what I said earlier? About the amount of damage a negative review can do to your business? That still applies. It's also the reason why a 5 to 1 ratio of positive to negative reviews is best. I wanted to thank you for your help on this project. You’re one of our best clients (top 2%). I wanted to get your advice on something. How did we do? Good, bad or horrible – would you let us know? No worries if you can’t. We love you anyway! P.S. Please be as open and honest as you need to be. We can take it! This is the kind of email that creates safety. It gives customers the comfort they need to be honest with you. These days that kind of radical honesty is in short supply. Create safety for your customers and you'll get more reviews. Even if those reviews are negative. A recent study from Cornell University outlined the importance of responding to reviews. Researchers found that sales and revenue increased as sellers responded to reviews. Brand ratings on 3rd party platforms (e.g. TripAdvisor) actually improved, when sellers responded to negative reviews. As it turns out, ignoring reviews creates a vicious cycle that actually decreases sales and revenue. It works best when you focus exclusively on the negative reviews. In fact, a response rate above 40 percent actually hurt sellers, creating a problem of diminishing returns. Responding to positive reviews actually reduced the effectiveness overall. According to the study, it really comes down to identifying your reviewers. · Promoters are true believers. These loyal customers spread positive feedback. They share positive reviews online, doing what they can to build and promote your business. · Passives are satisfied customers who aren't loyal. These customers aren't believers and they're vulnerable to poaching by competitors. · Detractors are unhappy customers who post harsh or critical reviews and disparage your business online. When responding, focus your attention on your detractors. Do what you can to make things right with these customers, even if you've already lost them. Lurkers. Lurkers are potential customers, buyers who are silently watching the exchange between you and your detractors. Your behavior with detractors tells lurkers in particular, and the public in general, about you. Instead of talking about your integrity and character, detractors give you the opportunity to show it. As the saying goes, "how you sell me is how you'll serve me." You can't plan for the unexpected. When you have a clear plan, you can focus your time, attention and resources on the details that matter. The unexpected events, the unpleasant surprises, they don't have the same negative effect. When it comes to online reviews, some businesses have an easy time. They're able to attract hundreds, thousands of positive reviews from eager, loyal customers. These customers write the kind of in-depth reviews that boosts conversion rates, increasing sales and revenue. Your business doesn't have to struggle, in fact it won't - if you have the right playbook. You can create a legendary business, one positive review at a time. A good playbook gives you a plan. Something you can use to create consistent habits and amazing results. Follow a good playbook, you'll find you have what others don't.